One of our favorite things to do is talk with people about the updates they want to make to their homes, so we can help them find solutions. 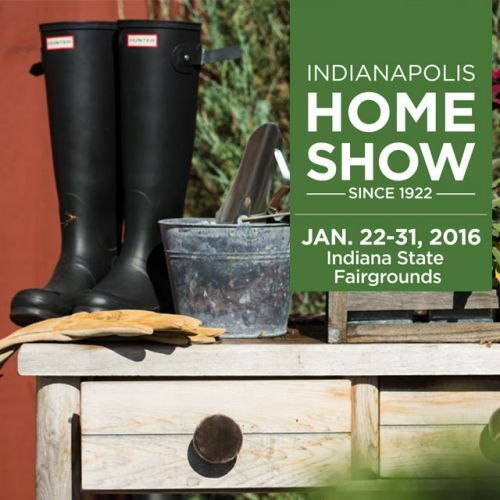 That’s why we’re so excited about being a part of this year’s Indianapolis Home Show. 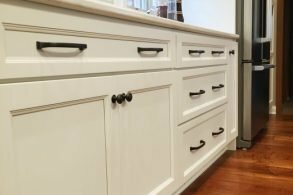 The Indianapolis Home Show allows local homeowners the opportunity to see all the latest in home design and furnishings. You’ll get a chance to hear from professionals in a variety of areas, and you can even meet a few celebrities! ACo will be presenting at the home show on Monday, January 25th at 1:00 p.m. and 3:00 p.m. Bill and Haley will be sharing how to make your home transformation a simple, seamless process. We know you won’t want to miss this opportunity to learn from the best. 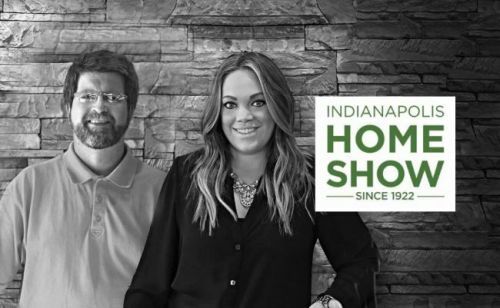 We’re so excited about having you at the Indianapolis Home Show, we’ve made it even easier for you to attend. You can use the promo code AFFORDABLE when purchasing your tickets online to save $4. You can also enter our Facebook giveaway to win a free pair of tickets to the show. The giveaway ends on January 14th, so enter today! Here are all the details for the show. We’re looking forward to seeing you there. When: January 22nd to January 31st, 2016. Full list of dates and times here. Tickets: $14 at the door, $12 online. Save $4 when buying online when you use the promo code AFFORDABLE.